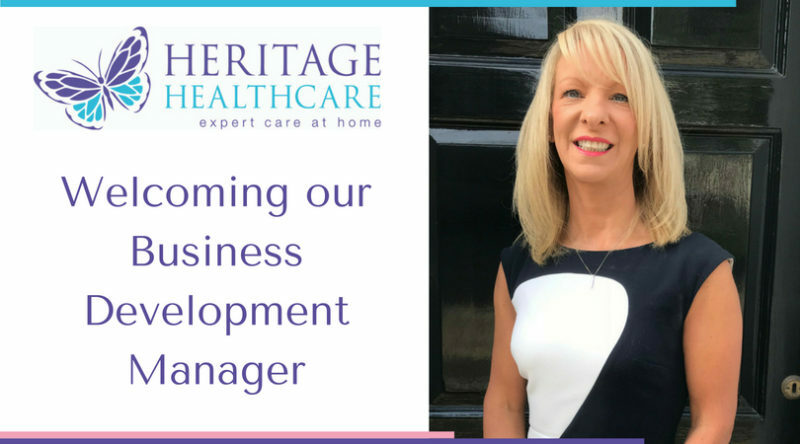 Home care franchise Heritage Healthcare are pleased to announce the appointment of Business Development Manager, Jane Parsons. Based in Nottinghamshire, Jane will be working with all Heritage Healthcare Franchisees to develop their businesses. Jane has a wealth of experience and a first class record of achievements in franchise development and support. As a proactive leader with strategic management skills, Jane has a portfolio of supporting 88 franchisees for an international brand. Jane has gained numerous qualifications within her career, including Multi Unit Management training completed in the USA and Group Training Techniques. She has also been awarded ‘Employee of the Year 2012’ and ‘General Manager of the Year’. Jane will use her expertise to work with Franchisees, considering new business opportunities and potential areas in which they can develop their home care business within their bespoke territory. She will also assist the existing support team based at the Heritage Healthcare Head Office in Darlington to monitor the performance of franchise offices and offer support in the growth and diversification of the franchise network. “I am absolutely delighted to join the Heritage Healthcare Family,” said Jane. “Heritage Healthcare is an incredibly ambitious brand and there’s an exciting atmosphere throughout the company, both at Head Office and in the field. I’m looking forward to working with such a skilled group of Franchisees and providing them with the support they need to develop their business. Heritage Healthcare are providers of home care and support services to individuals throughout the UK. The company carefully choose franchisees who share their ethos to deliver expert care with a team of highly trained Care Assistants.